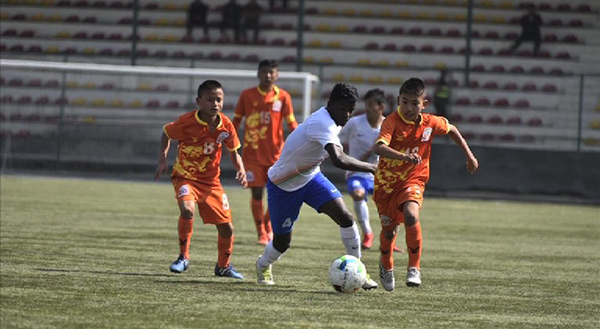 Bhutan’s national under-15 football team is out of the 2018 SAFF U-15 championship after they suffered a 4-0 defeat to India today. Team Bhutan and the Maldives exit from the competition after losing both their group stage matches and without any points. Meanwhile, Nepal, Bangladesh, India and Pakistan have successfully advanced to the knockout stages of the championship which will be played on November 1. The fifth South Asian Football Federation (SAFF) U-15 championship is currently being hosted by Nepal with six South Asian Nations taking part in it.